Why Waste Time On Waste? USA Waste can provide roll off dumpsters for all your project needs. Sizes typically range from 10-yard to 40-yard roll off. Contact us to discuss your upcoming project. Call USA Waste to analyze your current waste services or set up new service. We can help you come up with a plan to optimize your waste removal and save you money. Homeowners doing an entire renovation, small update, cleaning up property damage or cleaning out your basement. We can discuss the dumpster size needed and help you finish the job hassle-free. 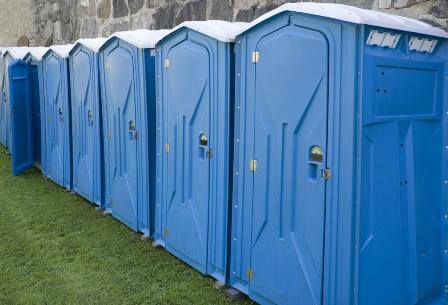 Short term rentals for events or long term construction jobs we can meet all your portable toilet needs. USA Waste can help you calculate the number of units and cleaning frequency you need. Need job site storage to hold your materials? We have the right storage solution for you. 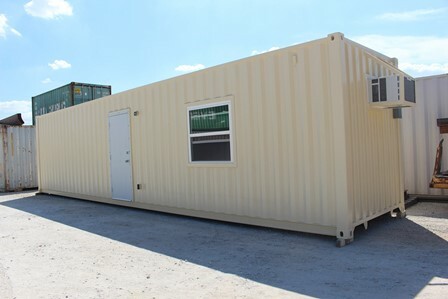 Various size storage containers are available to fit your job site storage needs. Various office trailer sizes and specifications available for your short-term or long-term needs. Options include an open bay office as well as office/storage combination units. Contact us to discuss these options further.